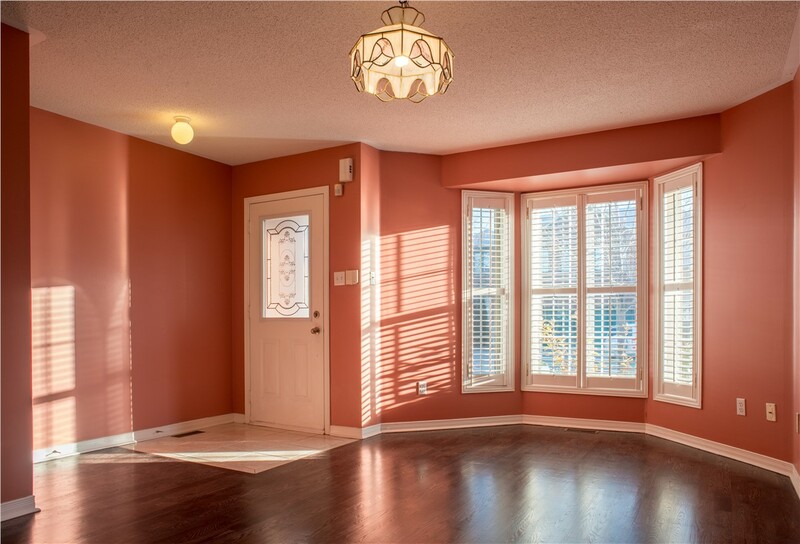 Bring more light into your home while also adding space for seating with a beautiful bay window. 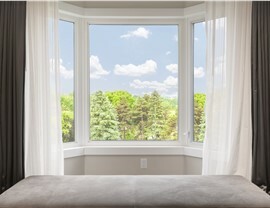 If you’d like to enhance your Minnesota home with stunning windows that will flood your home with light and increase its resale value, bay windows from New Windows for America are the perfect solution. 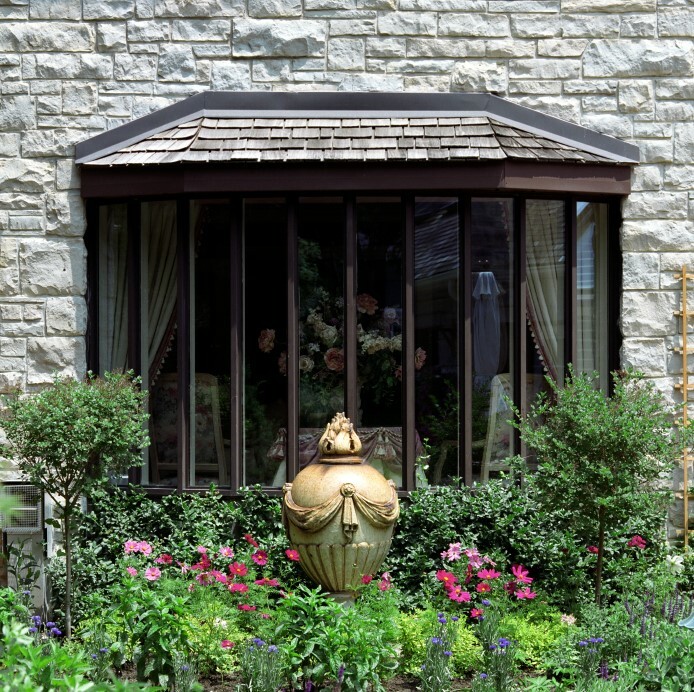 Bay windows will give you an unobstructed view of your landscape and can be configured to your specifications. We can create a bench shelf of your desired size which is perfect for seating or keeping your indoor plants. 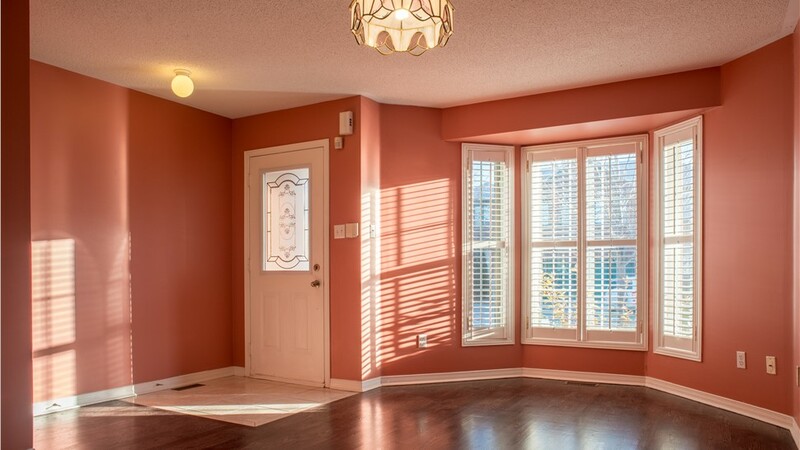 Replacement bay windows are also an attractive selling point for potential buyers, so your home will benefit in more ways than one from your window upgrade. 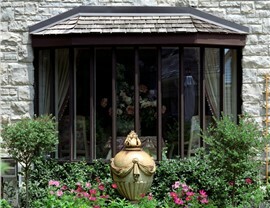 Bay windows will enhance your enjoyment of your home while making it more energy efficient. 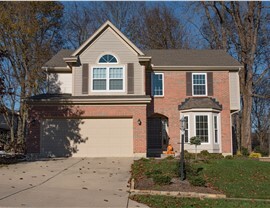 Backed by our Lifetime Labor Warranty, Glass Breakage Warranty, and Transferable Lifetime Warranty, homeowners in the 11 County Metropolitan area know that New Windows for America is the best choice for all of their replacement window needs. 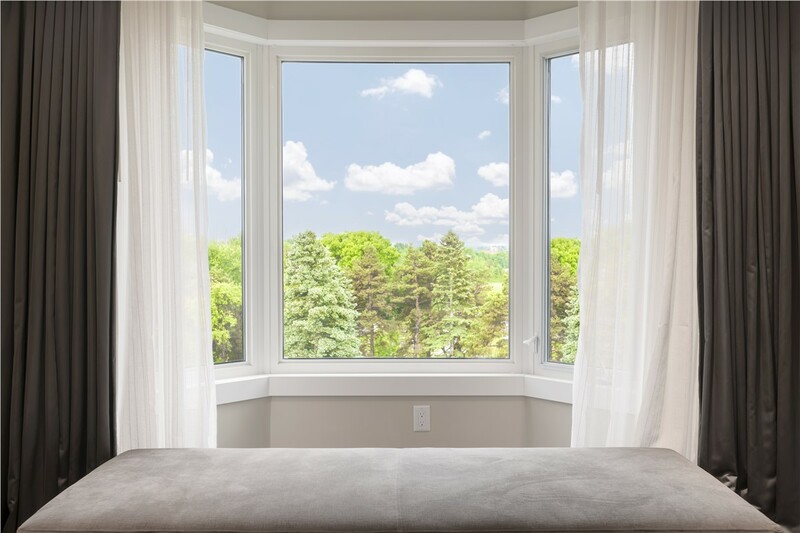 If you’re ready to make your home in the greater Minneapolis area stand out from the crowd, get in touch with New Windows for America--home of the Minnesota window--about our replacement windows today. 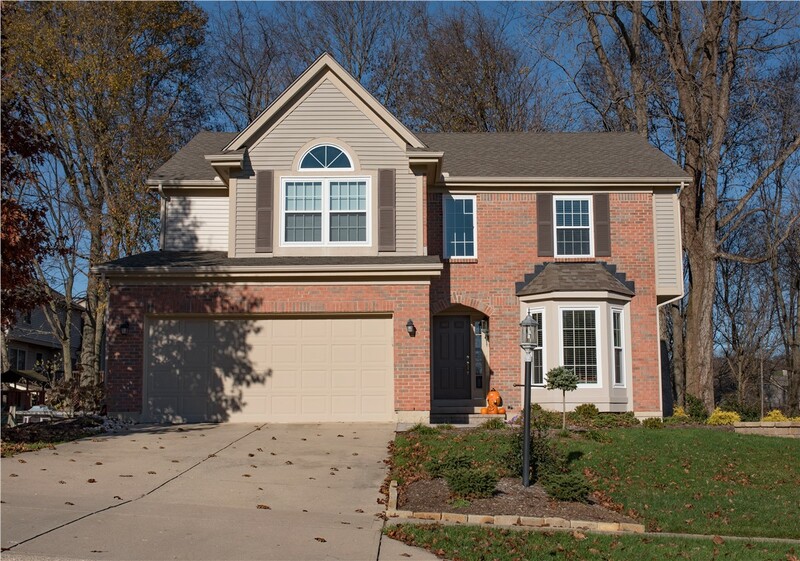 Give us a call to learn more about our products, or fill out our online form to request your free, in-home estimate.